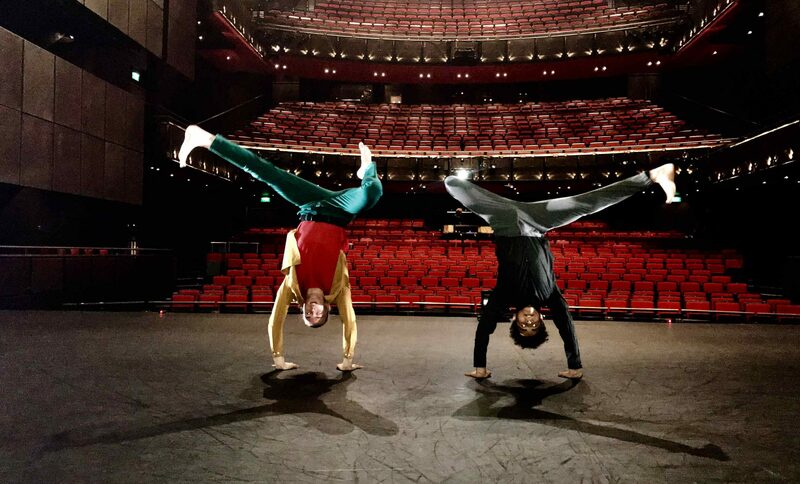 Image: Seirian Griffiths and William Wright-Neblett fooling around on the Sadler's Wells stage. How did you start dancing? What, or who, inspired you to take it up? Louis Barras-Hargan: I used to act at an arts school and went along one day to a contemporary class with a friend. I started classes straight away and haven’t stopped since. I found it really easy to pick up material and this made it enjoyable for me; that’s what inspired me. Ross Black: I didn’t enjoy football but found love in dance. I tried it and loved it so started to do way more. I did Lord of the Flies which inspired me to try to do it as a career. 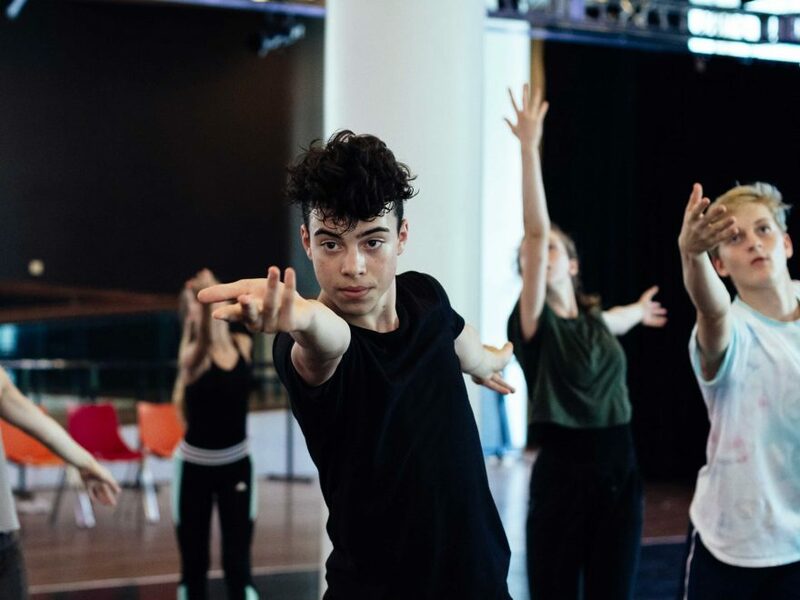 Seirian Griffiths: My mum did not want me to grow up and be a “classic British man” and a wallflower so she sent me to tap classes at the age of 6, and my dance teacher said I needed to start ballet too. I did not like it at first but slowly began to appreciate and understand what it leads to – performing. Louis Barras-Hargan during the ENBYouthCo Summer Intensive 2017 © Danilo Moroni. Zack Tidswell: I started dancing because my brother started dance and I had always looked up to him. When I was three I started to dance and since then I have loved it. Harry Walkow-Foster: I discovered dance through simple PE lessons at school and fell in love with it. It’s something I had known was in me since I was little. I then chose to find dance classes and continue dancing. William Wright Neblett: I was sent to dance lessons at a young age. I started in street dance and found ballet along the way. Louis: Dancing is something fun I can do most days and it’s interesting to see how my skills improve over time. Seirian: A way to be individual, creative and artistic. It allows me to push myself to the limit mentally and physically, every day. Zack: Dancing is very important to me as it helps me focus. It also is very important to me as I can express myself through dance which I sometimes find hard to do in words. It has also helped me make amazing friends. Harry: Everything. It is literally my whole life. I do it every day. William: Everything! A way to express myself, distract from other every day stresses. To be yourself! 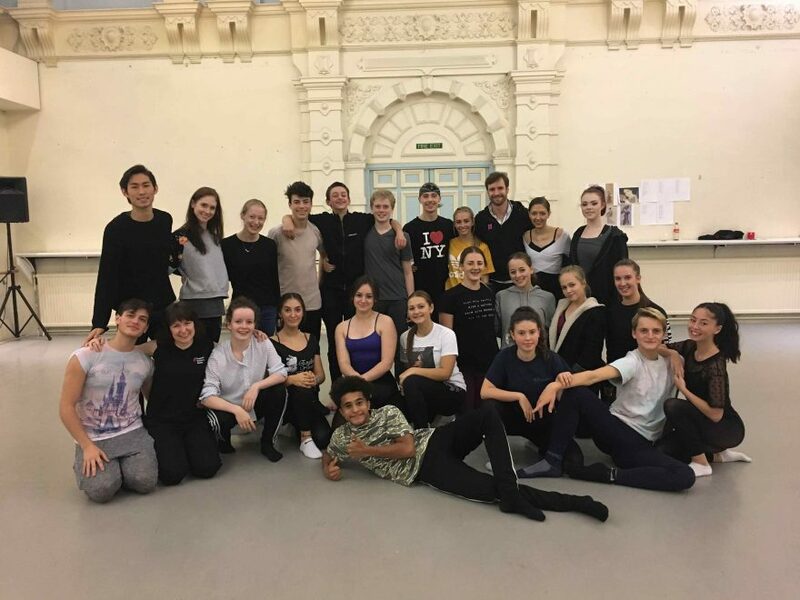 What is it like to be in ENBYouthCo? What do you enjoy the most? 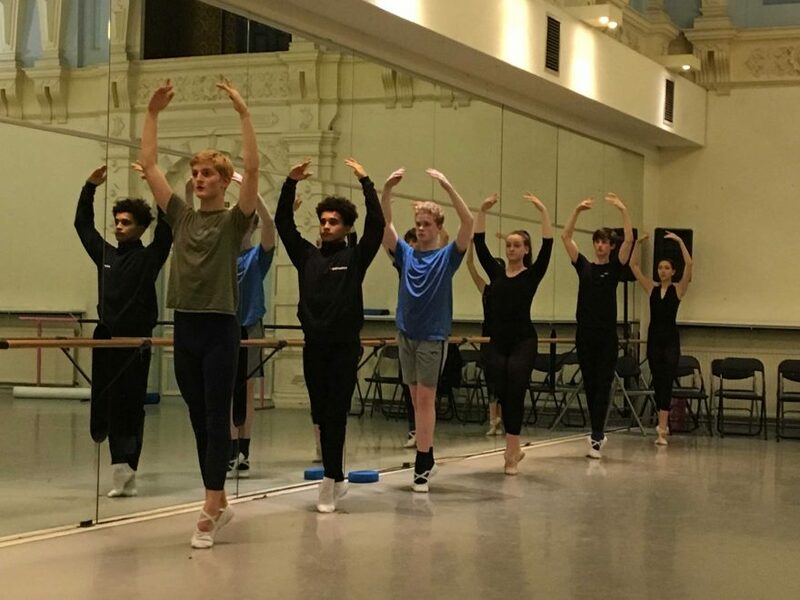 Louis: I still can’t believe I’m in ENBYouthCo – the work we do varies constantly and I feel privileged to be part of the company. I enjoy the relationship with my peers and seeing how different people perceive different works or dancers. Ross: A chance to learn from others, working with other young dancers. What I enjoy most is being with like-minded people. Seirian: The opportunity to connect and train with other talented pre-vocational dancers and learn about new styles and techniques. I enjoy the tickets and opportunities to see rehearsals and performances by the main company. 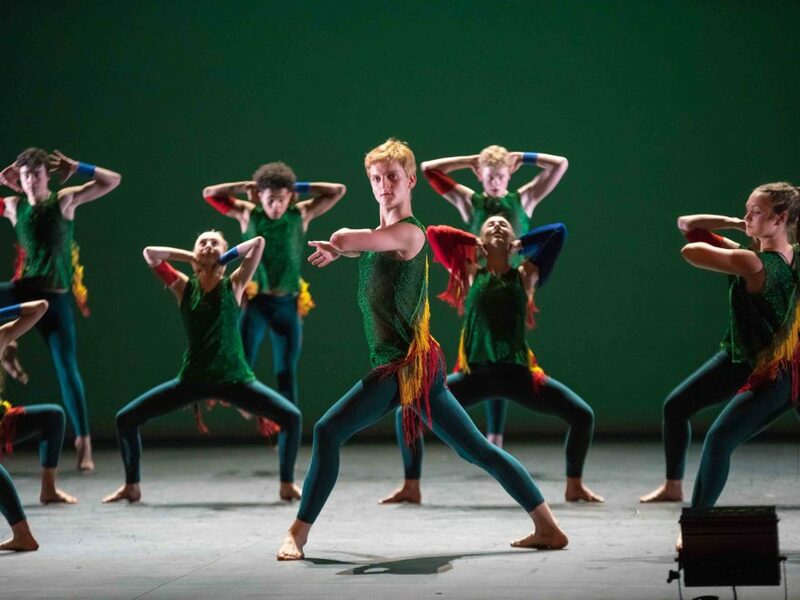 Harry Walkow-Foster and ENBYouthCo dancers in Chrysalis, part of Dance Journeys 2018 © Danilo Moroni. Zack: ENBYouthCo is very important to me as it has helped me to grow as a dancer and find new styles of dance to explore. ENBYouthCo is an amazing experience as it has helped me to find amazing friends, experience superb shows and dance in extraordinary places. 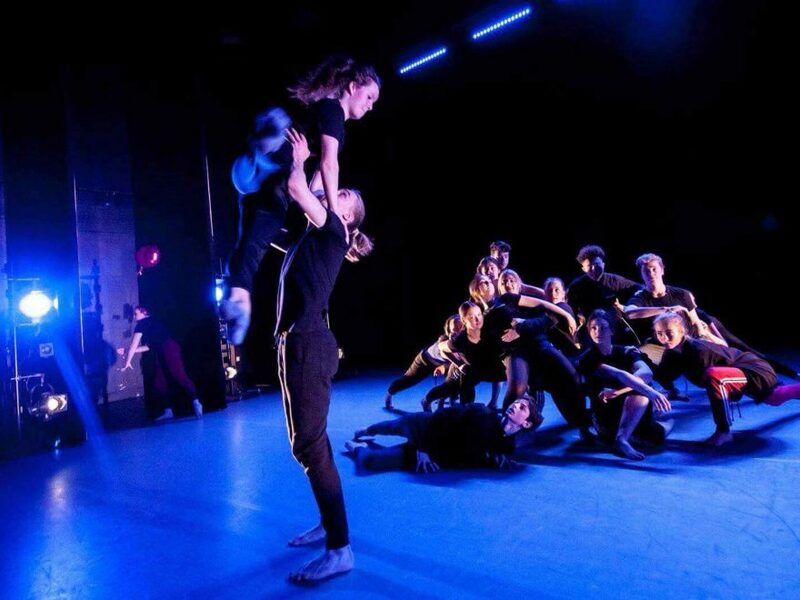 I enjoy everything in ENBYouthCo but if I had to pick a favourite, it would be having been given the experience to watch ENB company dancers on stage as that is particularly fascinating. Harry: So so so so so so so so so so so so so so so so much. 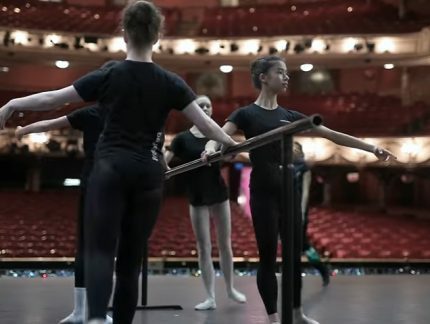 The opportunities to see and experience dance and ballet in its most prestigious and refined form – performed by English National Ballet – is what I enjoy the most. 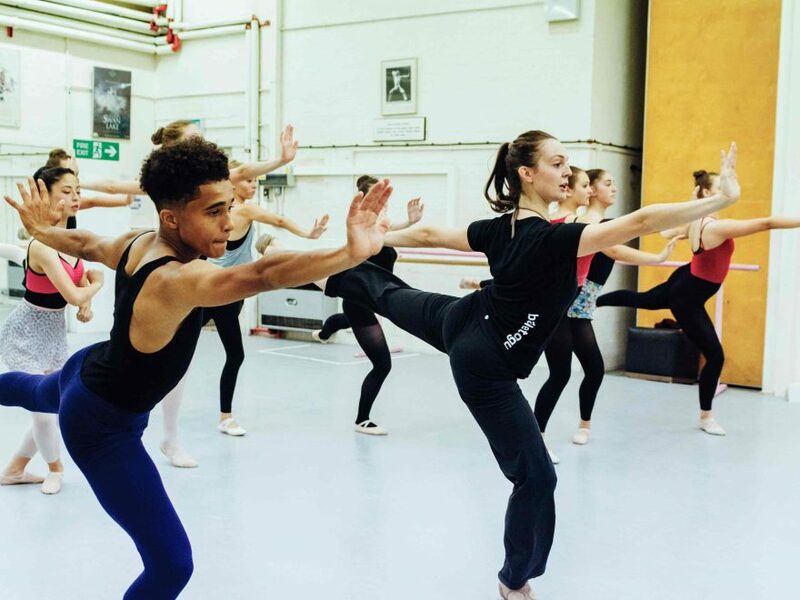 William: I have learnt so much about the ballet world being a part of ENBYouthCo I enjoy getting to see English National Ballet events and rehearsals, opening my eyes to ballet performances, as well as the sense of community. During ENBYouthCo rehearsals © Danilo Moroni. Louis: I hope to audition for a few different dance schools but my dream would be to get into English National Ballet. I would love to tour the world dancing, and become a great choreographer. Ross: To be a performer. Seirian: To choreograph and maybe start my own company, and perform in companies like BalletBoyz, Rambert or English National Ballet! Zack: I aspire to go to ballet school and would love to dance professionally on stage. Harry: To dance with Matthew Bourne’s New Adventures, Early Adventures and/or Alvin Ailey American Dance Theater. William: I’d love to create my own dance company one day. 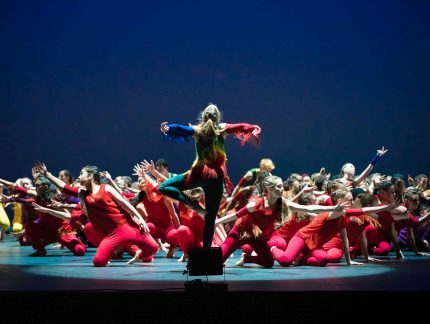 We’re now accepting applications to audition for ENBYouthCo (until 9 May)! 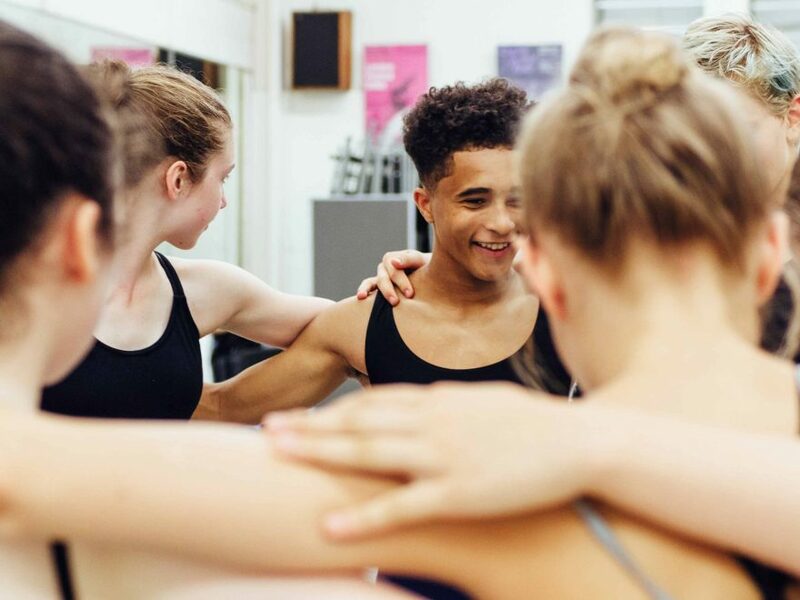 If you, or someone you know, is a young dancer aged 14-18, then find out how to apply here. ENBYouthCo meeting with English National Ballet dancers Ken Saruhashi, Barry Drummond, Alison McWhinney, Amber Hunt and James Streeter.